Is Fiberglass Supposed to Warp Like That? 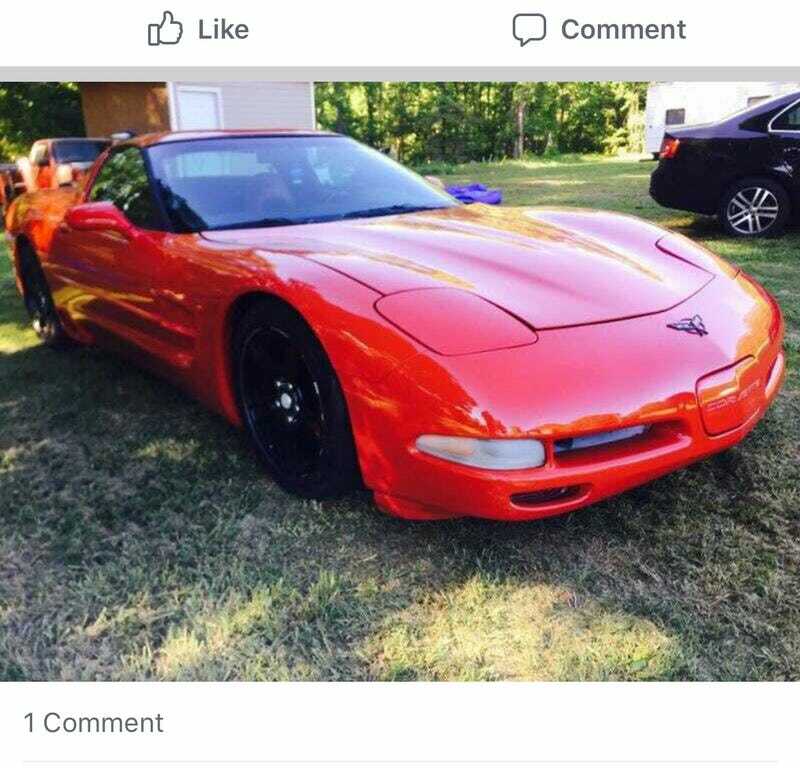 from a Facebook sale group I’m in. A C5 for $7 grand seems awfully cheap.